Improve yourself every day. Aim for success! 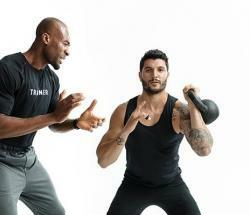 Antonio is a fitness professional with an extensive experience. He strives for success and that is how he trains his clients - it is all about finding inner fitness potential and use it 100%. 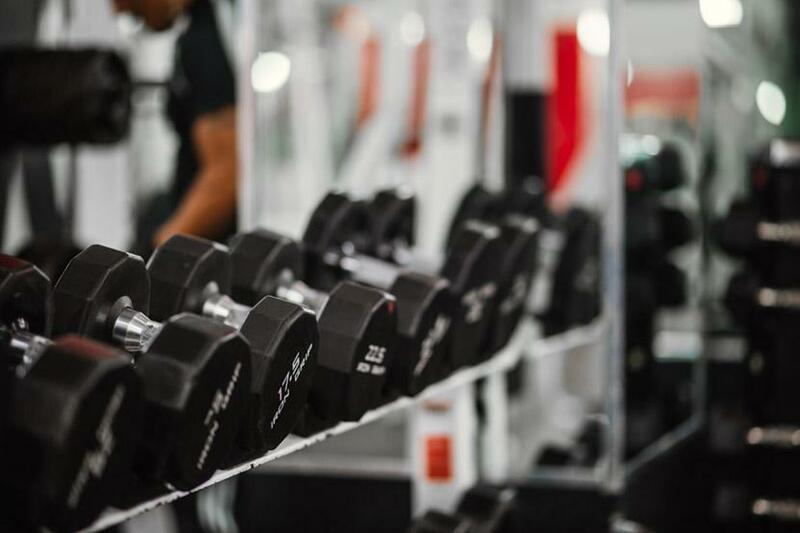 In order to make a lifestyle change, physical fitness must be seen as a priority, not as a choice. 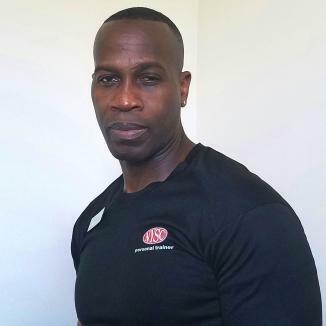 Michael has worked as a fitness trainer at the same location for 15 years. His tenure demonstrates his level of commitment to his clients and to their health. 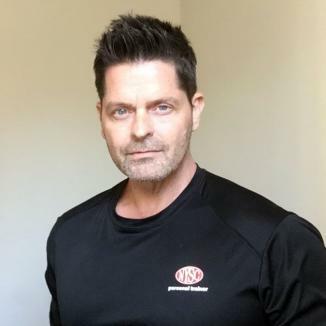 Michael has a strong belief in the value and benefits of working out and he has found success by designing fitness programs suited for different personality types.